The Institute Of Musical Arts (IOFMA) opened its doors in the summer of 2012, with the desire to offer anyone willing to try, the opportunity to Explore their creativity and Discover their talent in the Musical Arts. We believe music is one of the most wonderful ways to express yourself, relieve stress and learn about different cultures. Our goal is to offer a unique atmosphere where people can learn how to play an instrument in a fun, fulfilling and rewarding way. We strive to create a very special experience for the student through incredibly personal & warm attention, in a place where mistakes are encouraged as part of the learning process and success is measured by the individual achievement of goals rather than the stress of having to meet a pre determined expectation. To make learning an instrument, an enjoyable and uplifting experience for anyone willing to try it so that through exploring their creativity, they may discover their talent. - To be an institution that is recognized by its results, leadership in the industry and service to the community. - To be the prime choice for anyone wanting to learn how to play an instrument just for fun in a relaxed and inspiring atmosphere. - To be an institution recognized for it’s involvement in helping others in need. We are a Faith-based institute that believes we have all been given different talents and we hope to be able to help people discover if their gift is in the Musical Arts. We pride ourselves in maintaining a wholesome environment where teamwork, accountability & respect are at the top of our priorities. We believe in the power music can have to improve anyone’s life. We wish to instill in students the desire to use their newly acquired skill (Intermediate to advanced level) to help their community through music performances. We are one of very few music institutes in San Antonio and especially in the Castle Hills area. 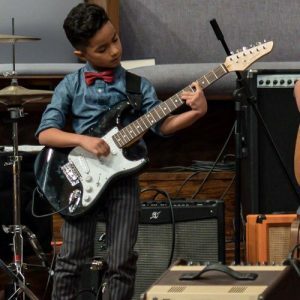 Our Music director has years of experience as a classically trained musician who has had the opportunity to teach many students, perform either as a soloist and in a group, direct groups of various styles of music and be an active advocate in the quest for helping children through music. 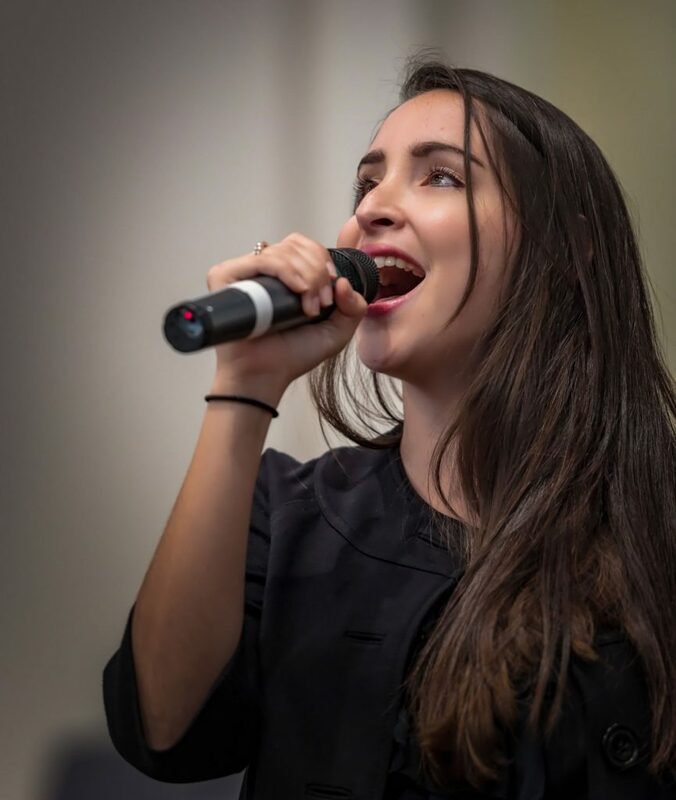 Our Instructors not only have years of experience teaching but are active musicians who understand how music can impact someone’s life in a positive way and several of them, are fully bilingual; therefore, we are able to offer some of our classes in either English or Spanish. Through Recitals & Community Gigs (Please visit that section to learn more) We provide opportunities for our students to share their talent with family and friends as well as being able to serve others through the gift of music. We understand the true value of customer service and personalized attention and how it makes a tremendous difference in the success of an organization.